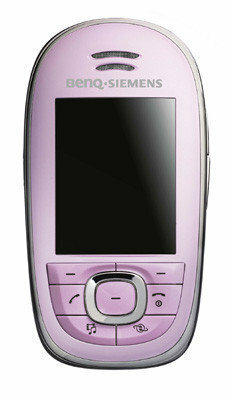 Today we have presentation of BenQ-Siemens double-entry. 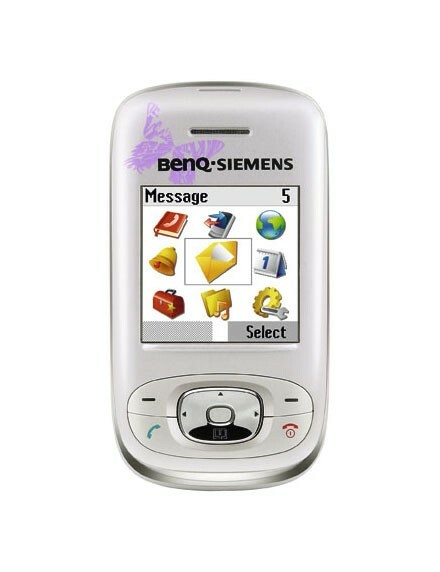 And lately as it likes to BenQ Mobile dedicated to the female market. 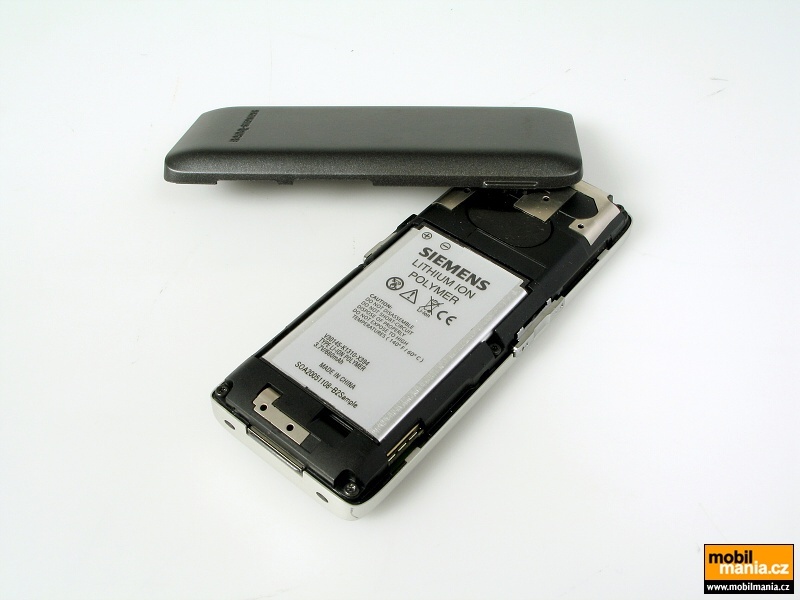 The SL80 MauveSensation It is a triband slider of soft called semi-automatic mechanism ProSlide, According to BenQ a mobile premium class, It is the successor of the SL75, awarded this year with the design award iF. 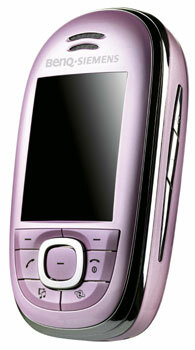 The most striking is its color, a stylish tone between pink and purple to match the background color of your menus. 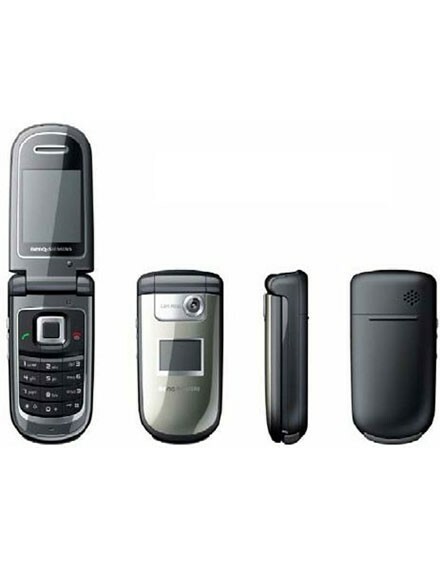 Its design is inspired by a stone rounded by water, and is finished with fine chrome details. 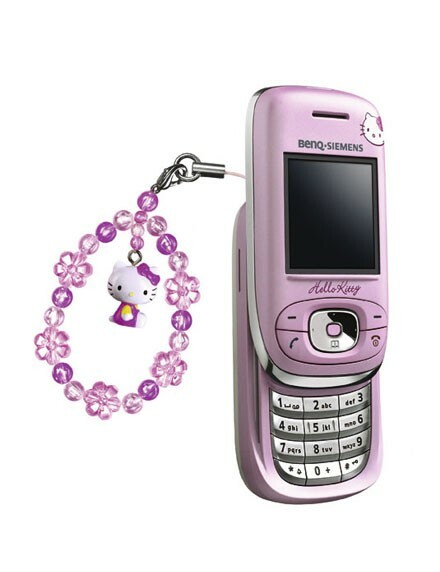 Its accessories are also feminine, like necklace with Pearl included, to take it in the neck. 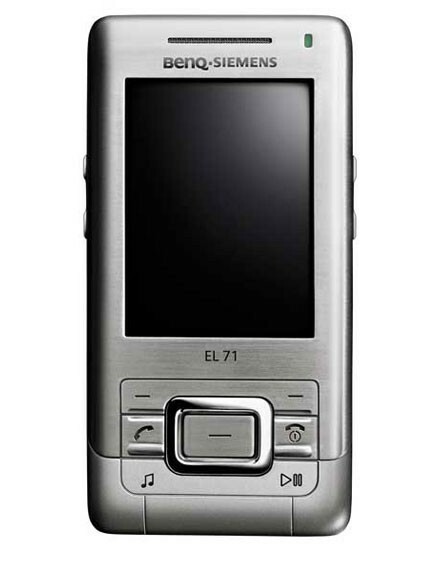 Among its features, camera digital, which also allows video recording, and zoom Player audio for the most popular formats and a megapixel. 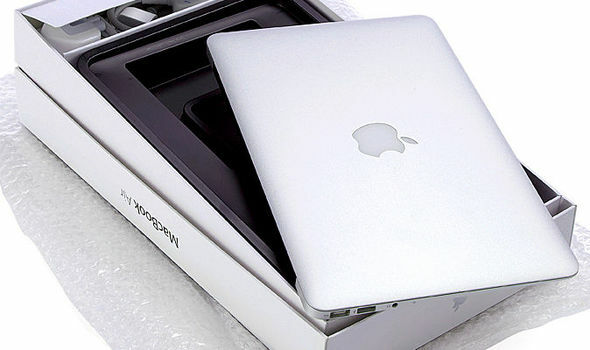 It has the function PictBridge, to transmit photographs directly from the mobile phone to the printer via Bluetooth. 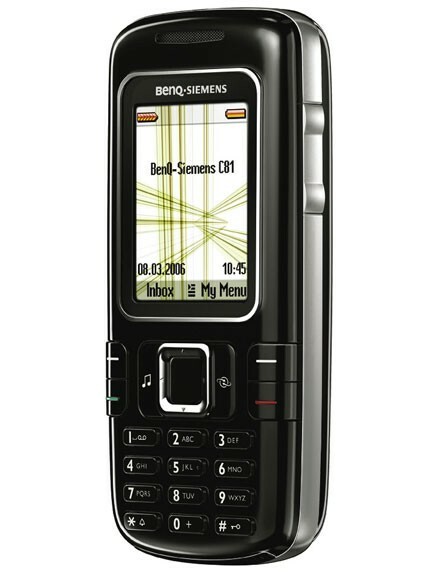 BenQ-Siemens SL80 will arrive in stores in October, at a price yet to be determined. 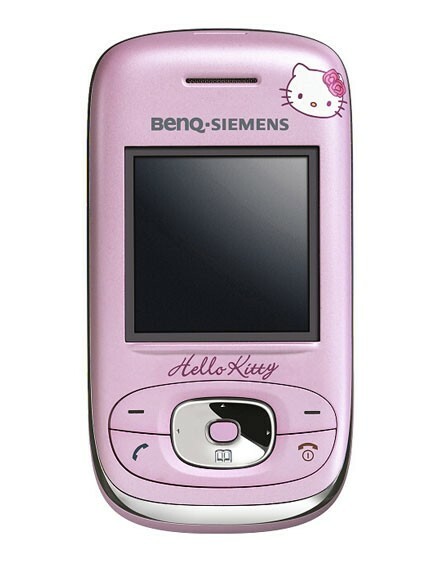 The BenQ-Siemens AL26 It is another mobile plan also for women, another version such as Hello Kitty, which Sacha presented to us last week. 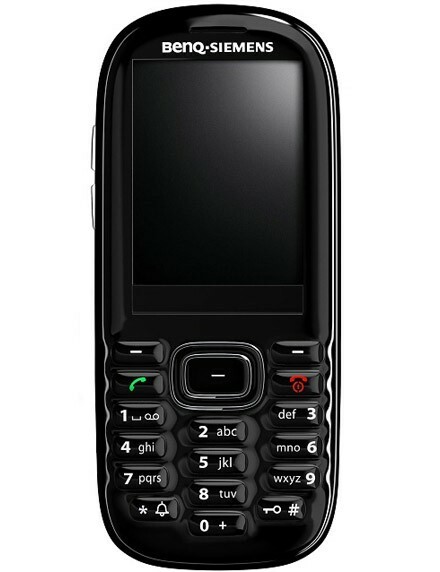 As he explained, the novelty of these mobile are your colors and animations, more to your specifications. 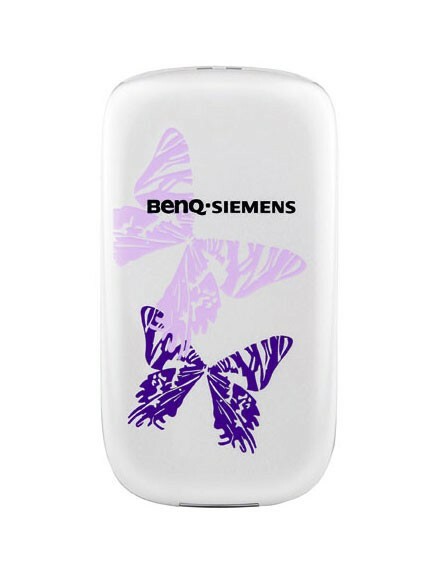 In this case are the central reason for the design, the butterflies both printed on its casing as in their menus. 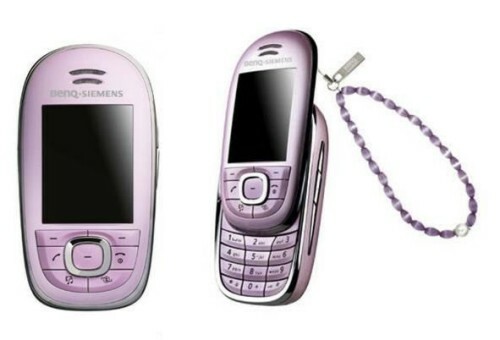 And Furthermore, its design is quite similar to the SL80, because it is also a slider. 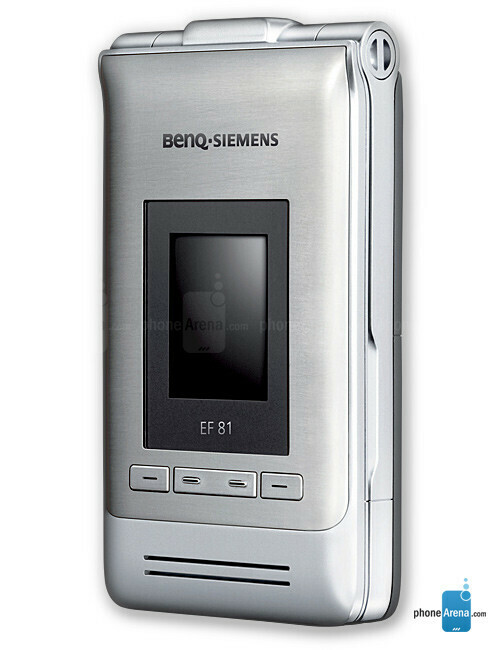 BenQ-Siemens AL26 will be available in mid-September in Europe and South America.